it’s not often that i am saddened, really saddened by the death of someone that i never actually knew. i’ve been sad, but not to the point of feeling it in the pit of my stomach. 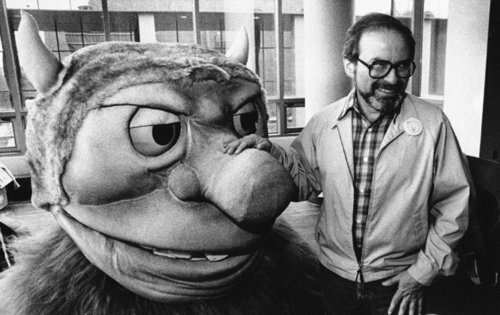 but upon the passing of Maurice Sendak, adored author and illustrator, i find myself pretty forlorn. 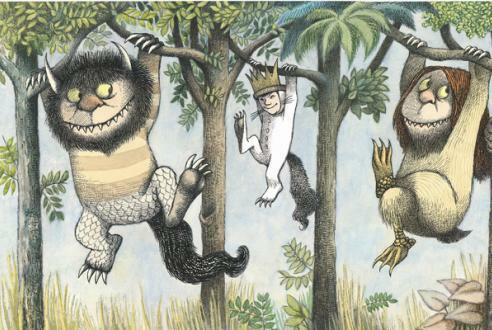 like so many others, i grew up reading Where the Wild Things Are and Chicken Soup with Rice. 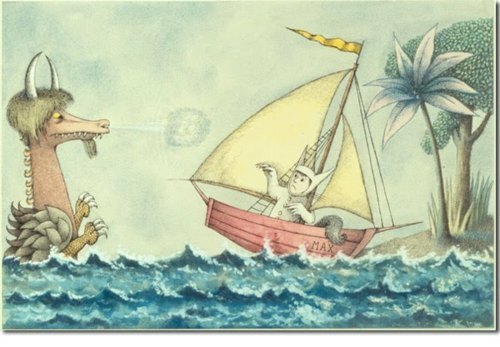 his drawings are burned into my brain and conjure feelings of comfort, nostalgia and happiness every time i see them. he’ll live on in his images and stories! 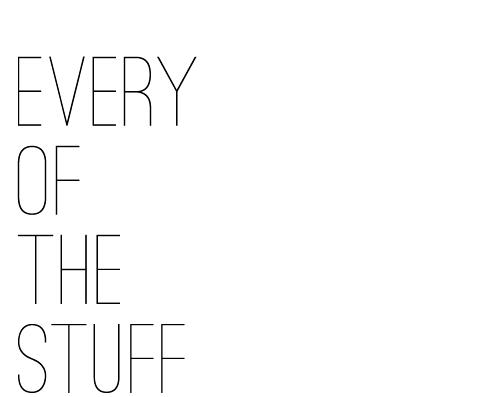 and in the hearts of many like myself.